In today's show, Jason and David interview Mrs. Lee, a sucessful businesswoman in Shanghai. She's been in Shanghai for almost 10 years and shares with us some of her experiences doing business and investment in China. We've included some key words and their explanations to help you understand this challenging interview. Please leave us your comments below to let us know what you think and share any related experiences you might have. 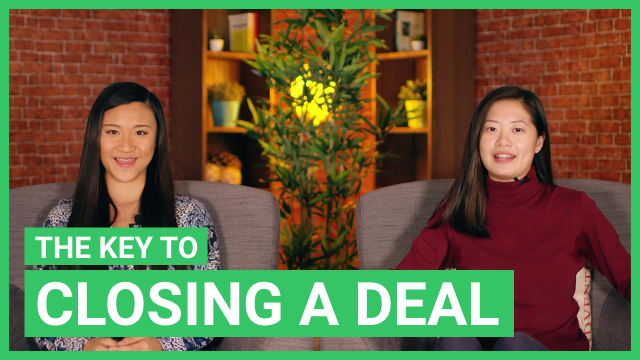 If you're interested in learning some more ways to talk about how to conduct business in China, check out our lessons on Business Cards and Discussing Business.